Gala Project Management | Yacht Building. Yacht Construction projects handled with Turkish Yacht Builders. Turkey is now the leading developing country when it comes to motoryacht construction as well as luxury sailing yachts and traditional gulets. With a long tradition of fishing, cargo and transport caique building behind it, it has recently converted to the gilded world of the pleasure boat, producing a range of products inspired by the best that Europe has to offer. 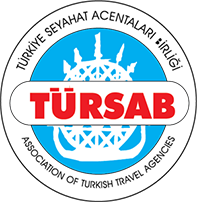 Thanks to their highly skilled wooden boat builders and, most importantly, costs a good deal lover than the EU average, the Turkish yards now offering high class craft at a very tempting 20-25 % less than elsewhere. Gala Yacht Management offers Professional Project Management Services for new yacht design and construction projects with a comprehensive knowledge of shipyards, engineerig, designers and contractors in Turkey. Provide acces to our online Project Management Tool to monitor the building history and view our regular reports and updated photos of every stage. Assisting to purchase the items to be supplied by the owner, negotiate prices with suppliers to get best deals. 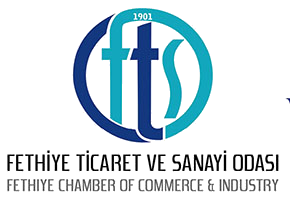 Assistance on certification and ownership procedures, handling the exportation procedures and pre-delivery certificates on time. Dealing with classification society and handling the classification procedures. Supervising the Sea Trials, commissioning of the machinery and equipments, delivery of the yacht. 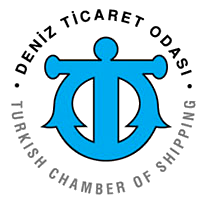 Assistance with selecting and employing the best available Turkish crew using our Database and crew management service. Warranty support after delivery, identifying and managing the defects and warranty issues in coordination with shipyard. Supporting the initial operational period with our operational management services. 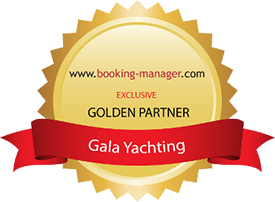 Contact Us at management@galayachting.com or complete the following form, we will respond as soon as poosible to discuss further details.